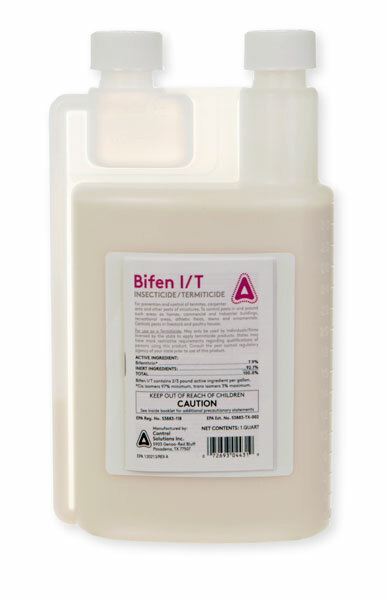 Bifen is Bifenthrin, a synthetic pyrethroid insecticide and very repellent to ants. If you spray them on contact, it will kill them. After it is dry, they won't come near it, because it repels them.